Micromax, the India’s leading handset manufacturer trying hard to become King of Smartphones in Mid and small range and looks like they’re on right path. 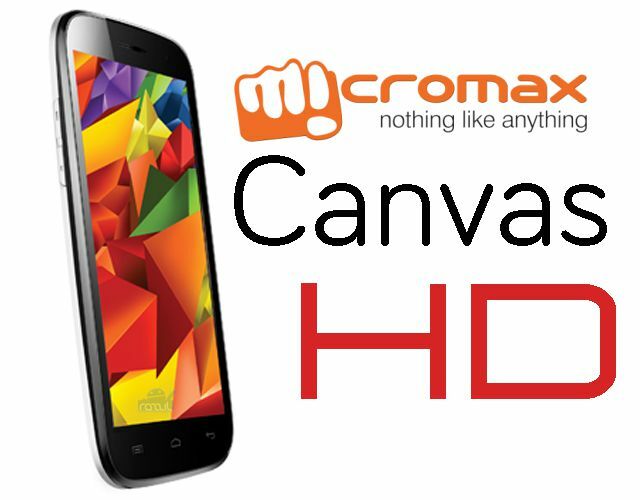 Micromax announced that the company sold over million of its flagship Canvas series in India. Micromax vision ‘to create the smartphone with best of features, hardware and performance at an affordable price’ is in right direction. The Canvas series have been extremely popular amongst the Indian youth. Personally I’ve seen many people/students with Canvas phone and i got good review from them. The sales have been equally dominated by the leading metros and smaller towns in the country. The Main Reason behind the Canvas success is Indian people want good product in cheaper price and Micromax full filled their requirement. The Latest Micromax A116 Canvas HD doing good business all over India and infect the device is out of stock at many places.